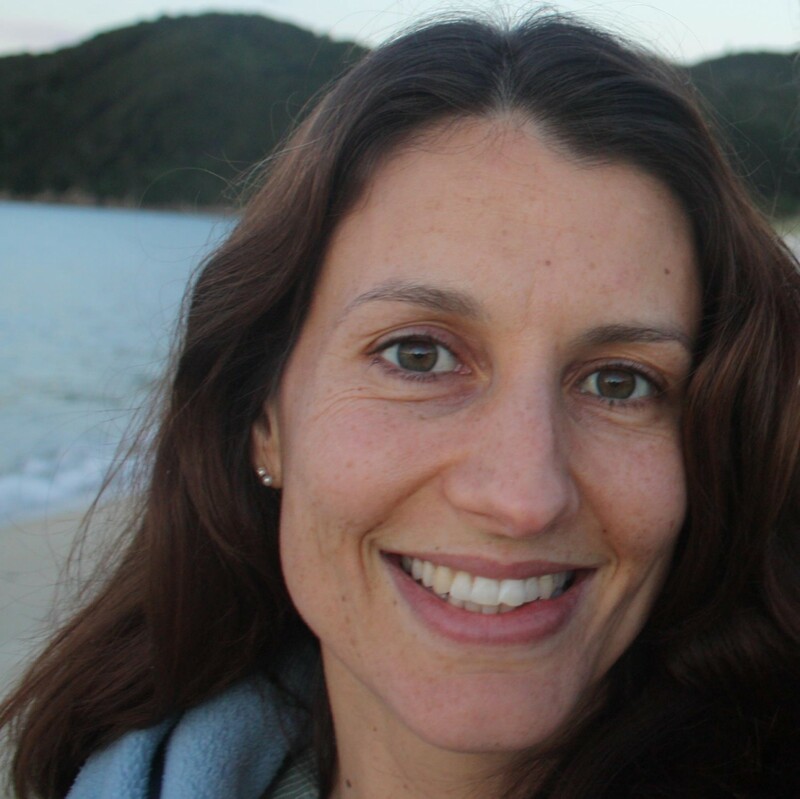 Lecretia Seales believed ill people enduring intolerable suffering with no hope of recovery should have the choice to request assistance to end their lives. There was one post published in December 2015. I woke to the news today that the New Zealand Herald has named Lecretia their New Zealander of the Year. It’s a surprise, given the many amazing achievements by New Zealanders this year, and especially given that Lecretia’s efforts, though supported by a majority, were very controversial. Naturally Lecretia’s family and I are incredibly proud of Lecretia, and though none of us have any regrets about what she did, having this recognition of Lecretia’s very personal campaign is a comfort in the face of our great loss. Christmas is going to be really difficult. For me and Lecretia’s family it is our first without her. Twelve months ago she was giving us direction on Christmas preparations, even as ill as she was: planning the menu, making sure the shopping was done, providing quality control on everything that came out of the kitchen. Christmas was Lecretia’s favourite time of year and she was very much looking forward to this one. Her nephew, whom she adored, is having his fifth Christmas and she was excited about seeing him open his presents. Her other nephew, whom she loved also, was yet to spend a Christmas with her. Though Shirley, Lecretia’s mum, initially thought she might go a little less over the top this time around, Larry, her dad, has insisted that they don’t let standards slip. So there’ll be plenty of cooking and decorating to do, with pavlova, cheesecake, christmas ham, trifle and lots more besides. As her husband, I find myself in a quandary. Do I spend Christmas with Lecretia’s parents and siblings, as I have done for most of the last twelve years, or do I spend it with my family, who have barely seen me since the funeral? I’m still working through that decision, but I feel a strange mix of wanting to be in three places at once while at the same time heading back overseas to lay low in a Mexican cantina on the Oaxaca coast so I can skip the whole event. Though I will always be part of Lecretia’s family, her death has catalysed a gentle reconfiguration of familial relationships that is yet to come completely to rest. There is also the very exciting news that I’ve just this week I’ve signed a deal with Text Publishing, a highly awarded Australasian publisher, to write a book about Lecretia, which will be released some time later next year. 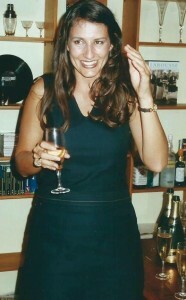 I am very enthusiastic about the opportunity to tell more of Lecretia’s story, to share more about who she was, and to take people behind the scenes of Lecretia’s legal battle and her relationship with the media and her opponents, a fascinating side of the story with a few revelations that people are yet to hear much about. But tight deadlines mean that as much as I might want to avoid thinking about Lecretia and to try and contemplate a future without her, I’m obliged to pore over old emails and photographs and diary entries to reconstruct as much as I can of the past. It has been a big year. Lecretia worked under the radar and with humility for her entire life but at the very peak of her illness she threw everything she had into a spectacular final act. In doing so she changed the course of my life, the lives of her family and potentially the lives of many New Zealanders for the better. And today she was recognised for that with an honour given to very few and I couldn’t be prouder of her. But would we trade all that to spend just one more Christmas with her, provided it caused no harm or pain to her? Absolutely we would. Without a moment’s hesitation. All of that and more. If you’re interested in hearing more about the book’s progress, please follow Lecretia’s Choice on Twitter or like Lecretia’s Facebook page. When there are updates, including publication dates and availability, I’ll post them there. Lastly, I need to make a personal plea on behalf of Lecretia. The public submission deadline for the Health Select Committee review of assisted dying is barely six weeks away, with submissions closing on the 1 February next year. Please make a submission. Even a short one will do. 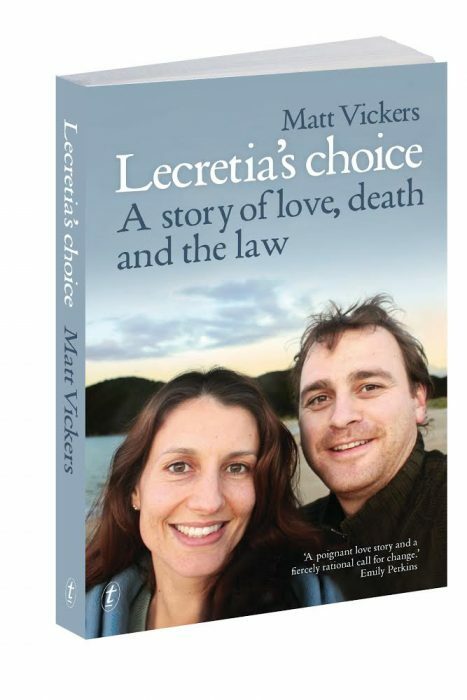 You and the people you share this with have the power to dictate how Lecretia’s book will end. I hope I am writing a story of triumph and not a tragedy. Your submission will make a difference. You can visit this page for more information. Thank you.